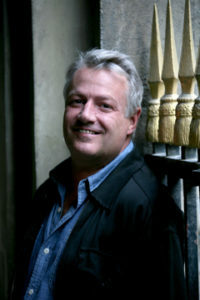 Through a succession of different owners and chefs, Chardenoux, now known as Le Chardenoux, has been part of my life in Paris for thirty years. 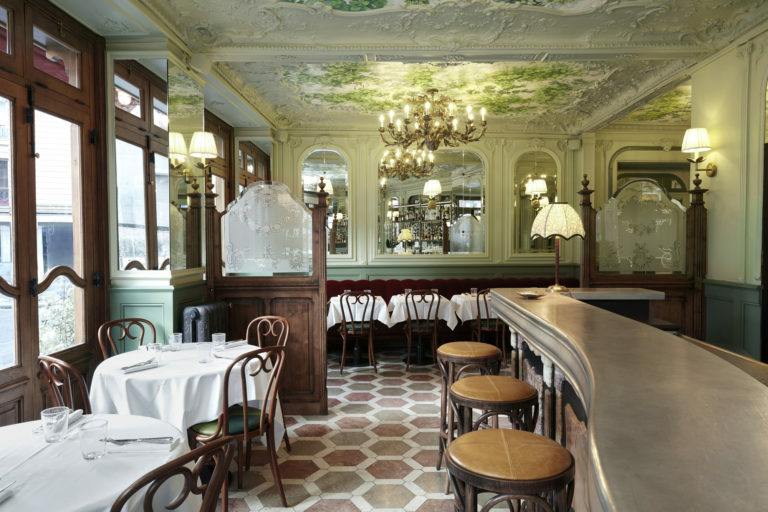 Now this storied old bistro has been rebooted as a fashion-forward restaurant redesigned and redecorated to attract a trendy crowd of younger Parisians. For all intents and purposes, it’s basically become an entirely new restaurant. 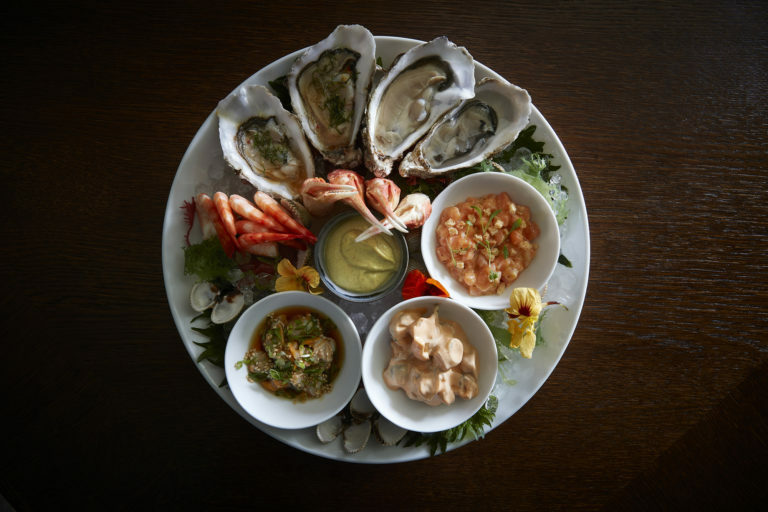 Shellfish platter. Courtesy Le Chardenoux.